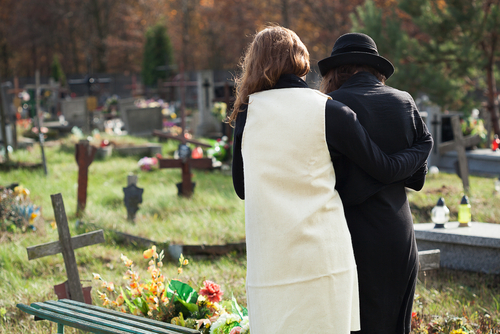 When a negligent act leads to the death of a person it is considered a wrongful death under Florida State Law. Death can occur at the time of the accident or as a direct result from the injuries at a later period. Under Florida law certain family members have the right to seek compensation for their losses when this type of death occurs. In some cases extended family members may be able to seek damages when a family member dies in this type of event, but it is rare. You would have to speak directly with a Jacksonville wrongful death lawyer to see if your specific circumstances comply with Florida law. Under Florida law, family members seeking compensation for a negligent death have up to two years from the time of the initial event to file for compensation. Failure to file in a timely manner can result in the loss of your rights to seek compensation. 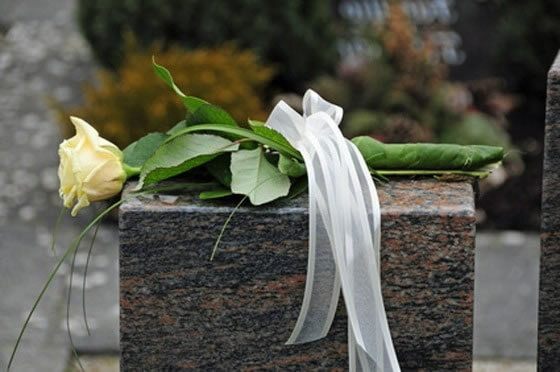 It is always in your best interest to speak to a Jacksonville wrongful death lawyer as soon as possible after the death occurs. This not only ensures that you are not burdened with the Statute of Limitations; it also helps keep information fresh and witnesses available. Over time people forget all the relevant information about an accident or event or begin to remember things in a different way. Witnesses move or pass away, evidence can be lost, and time quickly passes after the accident occurred. 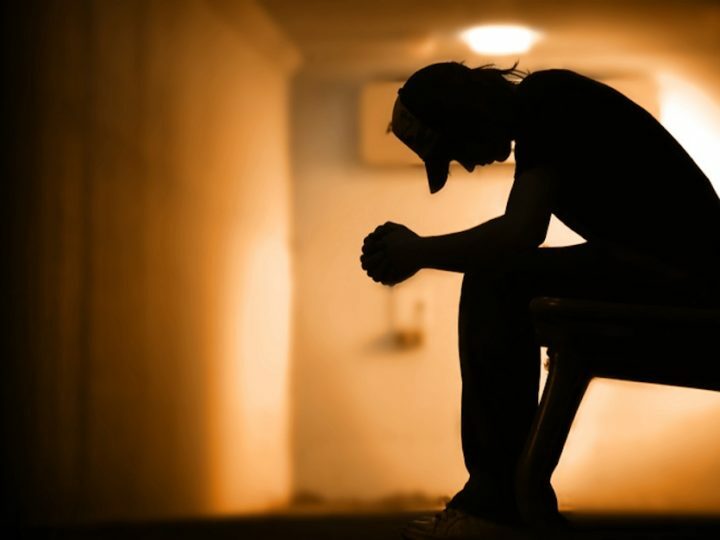 Each of these things can cause serious harm to your case. 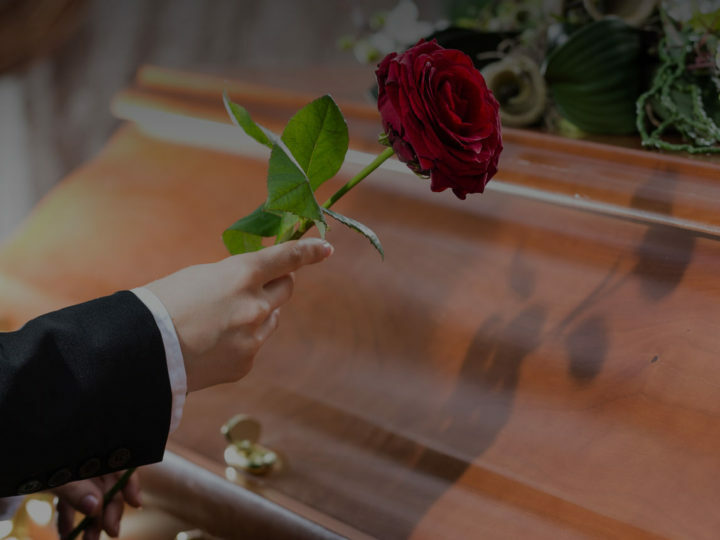 If you lost a loved one to an act of negligence and you believe you have the right to seek compensation, contact a Jacksonville wrongful death attorney as soon as possible to protect your rights to seek compensation.